Anupam Kher treated Robert De Niro with ‘Indian hospitality’. 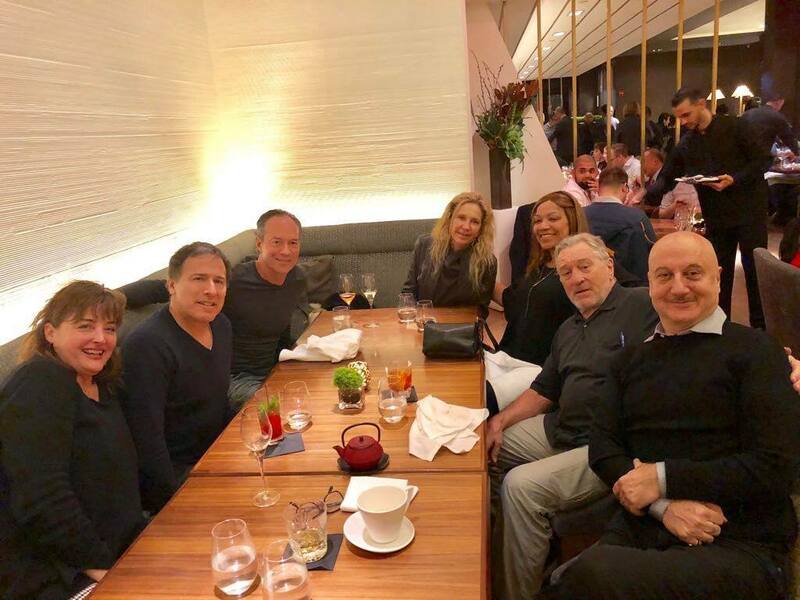 The popular Bollywood veteran actor, Anupam Kher, took Hollywood star Robert De Niro, his wife Grace, director David O. Russell and a few other friends to a popular Indian restaurant in New York. Let’s try to find out more about this latest buzz. While talking about this gathering, Anupam said, “It was a wonderful evening. I took Robert De Niro and his wife Grace, David O. Russell and his wife Holly and their friends out for dinner to an Indian restaurant. They absolutely loved the food there. We were there for over two hours”. 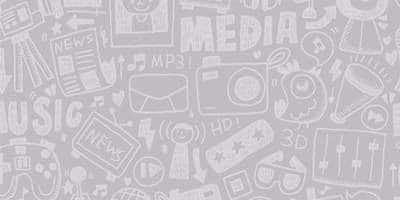 The reports have emerged that the actor has been shooting for an international TV series. The rumour mills are churning news that earlier, De Niro had surprised Anupam by hosting a birthday dinner for him. One of the popular faces of Bollywood industry, Anupam Kher, turned 63 on March 7.